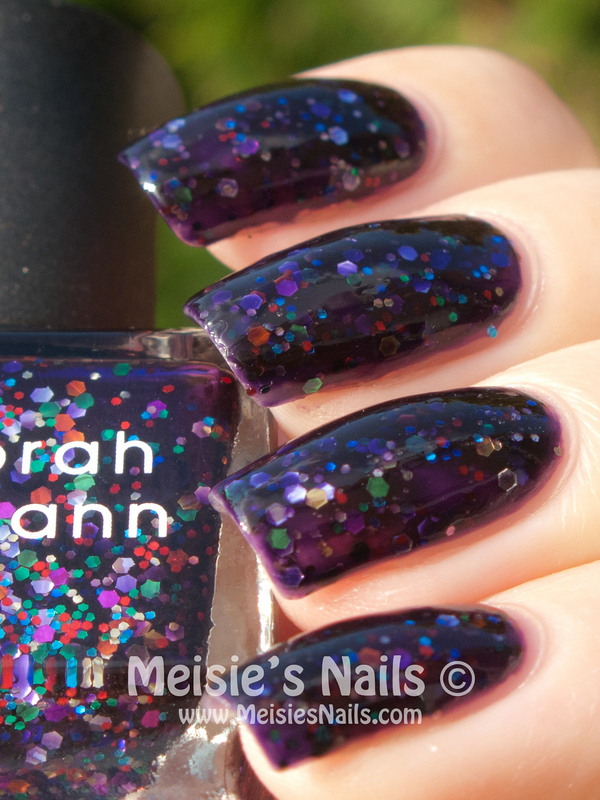 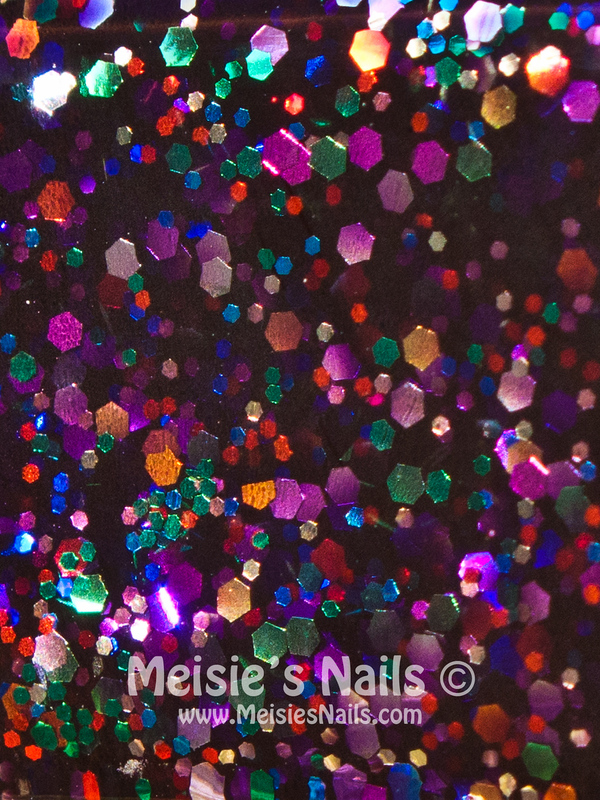 I know some people have mixed feelings about this polish, and I do agree that the purple glitter base is a bit on the dense side, masking the glitter a bit. 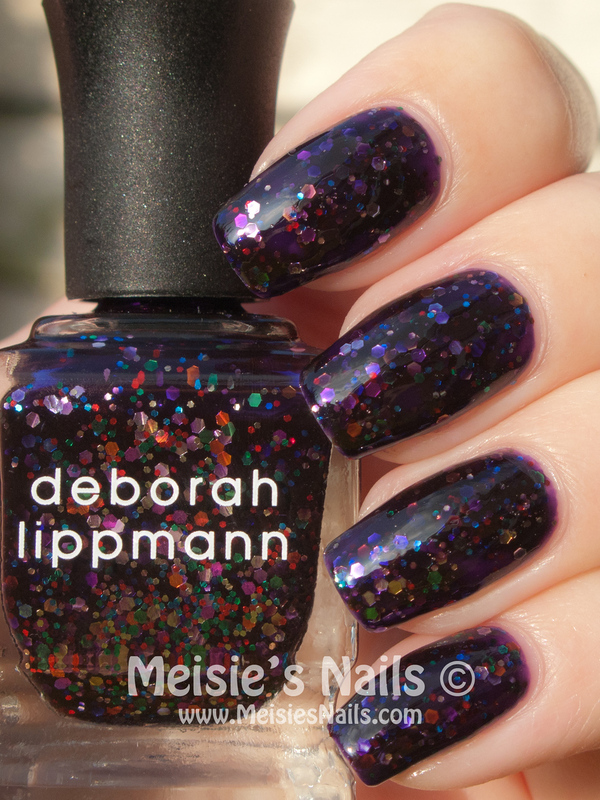 But I still think it's an awesome polish and it wasn't a waste of my money. You can get full coverage in 2 coats but if you're not careful enough (like I was here), you may get some bald spots here and there.